Winemakers in the Champagne region who think big but stay humble… we have to cherish them. 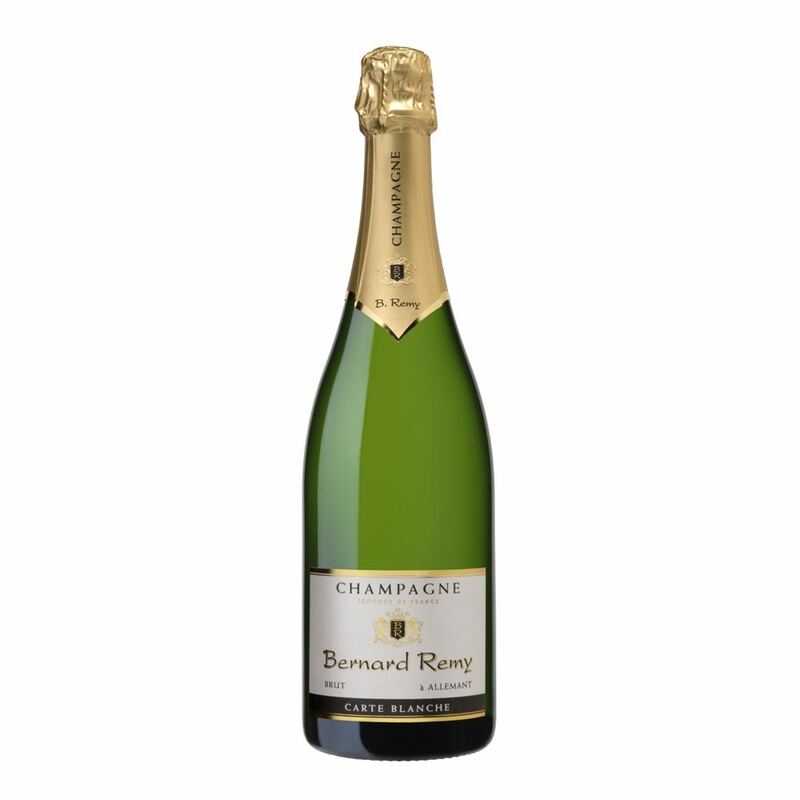 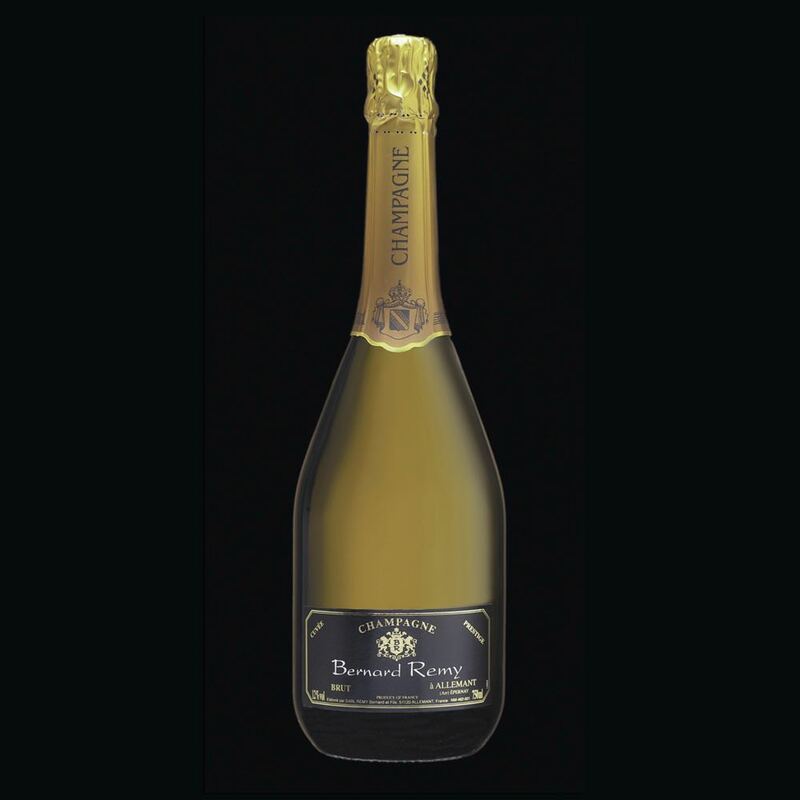 Bernard Remy cultivates his grapes over 11ha over the whole Champenoise region, since 1968. 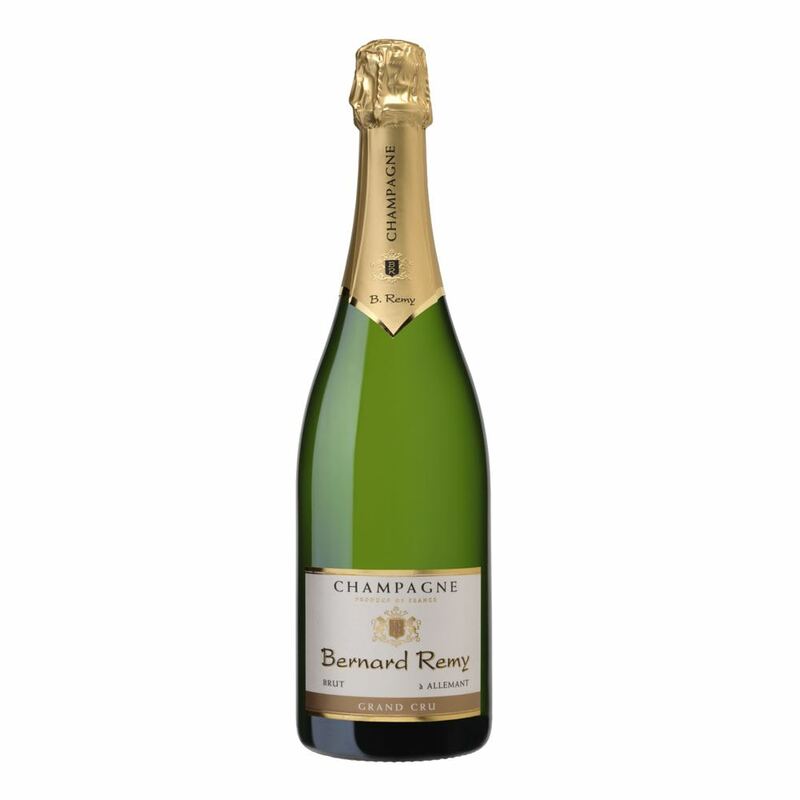 The vinification takes place in Allemant on the chalky hills of the Côte des Blancs. Bernard’s son Rudy reinforced the team just a few years ago.